Caoga motor insurances recognises the importance of your experience & expertise. 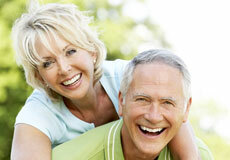 Caoga Home insurance is designed with the needs of our mature customers in mind. 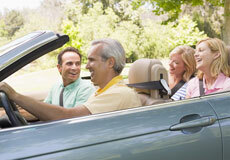 Low cost car and home insurance for mature Irish customers. It’s time you reaped the rewards. We cover all your travel insurance needs. After all, you never know what might interrupt your trip of a lifetime. WANT FREE ADVICE ON YOUR HEALTH COVER? Take out a policy with Irish Life Health through us, and pay no extra for our expertise! Get a QuoteContact us now to get a quote. You can apply online or speak to one of our team. Important DetailsSome important information regarding our company and our terms of business. Glossary & FAQConfused? Click here to access our glossary of insurance terms. JFD InsuranceView our comprehensive range of insurance packages for all your needs.